Thinking of taking a luxury tour in 2019?. A private guided tour throughout Ireland, its dramatic scenery, deep history, luxurious hotels and first class restaurants might just be the holiday for you. Notwithstanding tour guides like myself are in the middle of the 2018 high season, there already is a noticeable increase in queries and bookings for 2019. Ireland’s reputation as a quality destination is already well established. The country now boasts some of the finest hotels in Europe, and its reputation for good food is equally established. Combine that with the stunning scenery and you have the essentials for a holiday you will never forget. (1) Dublin: a bustling affluent city with a deep history, Dublin offers the discerning visitor so much to see. Historic attractions like The Book of Kells, Trinity College, Christchurch Cathedral, Dublin Castle, St. Patrick’s Cathedral and several fine Georgian Squares to wander about, Dublin is worth a stay for several days. The city has many find hotels and restaurants and excellent public transport. The Grafron Street area provides high quality shopping options. 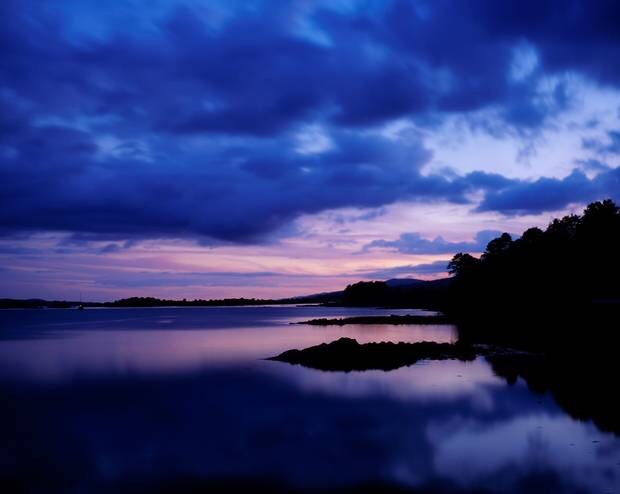 (2) The Wild Atlantic Way: now established as one of Europe’s foremost touring routes, the Wild Atlantic Way consists of 1600 miles of stunning coastal scenery from Kinsale, Co, Cork in the south to Lough Foyle, Co, Donegal in the north west of Ireland. 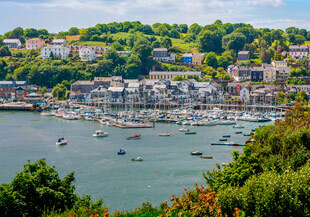 The route offers a multitude of coves, fishing villages, off the beaten track gems, old Irish coastal pubs and endless jaw dropping coastal scenery. Do not come to Ireland without covering at least some of this route!…it offers everything you ever thought Ireland would have. (3) Ireland’s Ancient East: more stunning and historic inland attractions and locations including the medieval city of Kilkenny, The Boyne Valley, Glendalough, Wexford and Waterford. 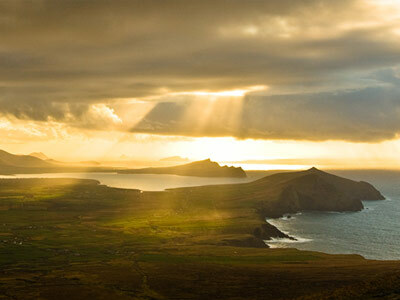 Within Ireland’s Ancient East, Castles, monasteries and structures thousands of years old abound. 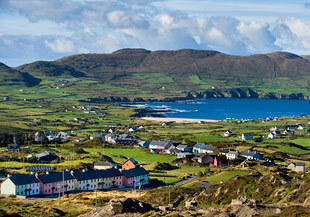 In the area of luxury accommodation, you will find it hard to surpass what is available in Ireland. Dublin has many fine hotels including The Shelbourne, The Westbury, The Merrion, Brooks Hotel and The Westin. (1) Lough Easke Castle, Donegal. (3) Ashford Castle, Co, Mayo. (4) Ballynahinch Castle, Co. Galway. (5) Dromoland Castle, Co Clare. 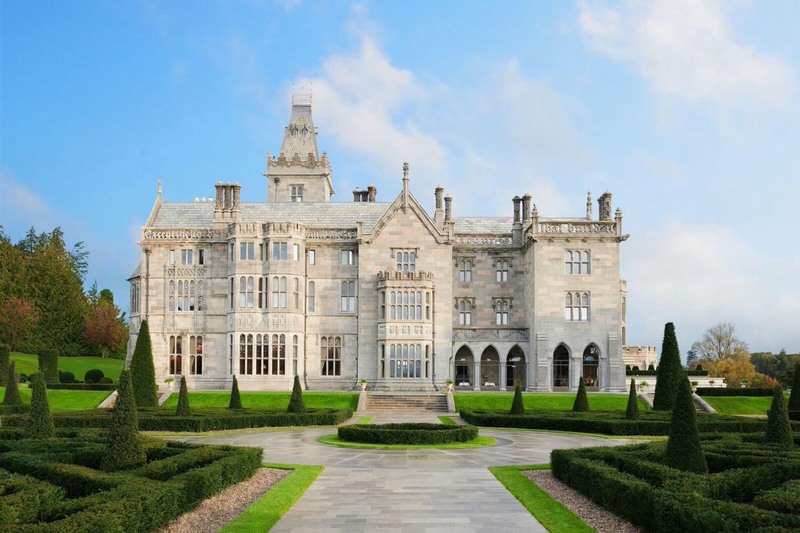 (6) Adare Manor, Co, Limerick. (8) Great Southern Hotel, Killarney. (9) The Park Hotel, Kenmare. (10) Sheen Falls Hotel. 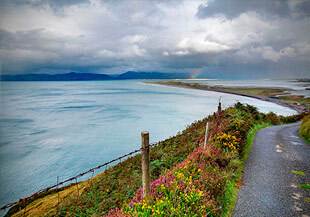 Kenmare, Co, Kerry. If you are planning a luxurious vacation in 2019, why not contact Classic Ireland Guided Tours. We will assist you in compiling an itinerary and point you in the direction of hotels that suit you. Classic Ireland Guided Tours will provide you with a private tour (transport and guiding) that will ensure you get to experience best Ireland has to offer. Classic Ireland Guided Tours conducts private tours throughout Ireland, Grouos from one to fifty visitors can be accommodated, The type of vehicle used will depend on the group size.